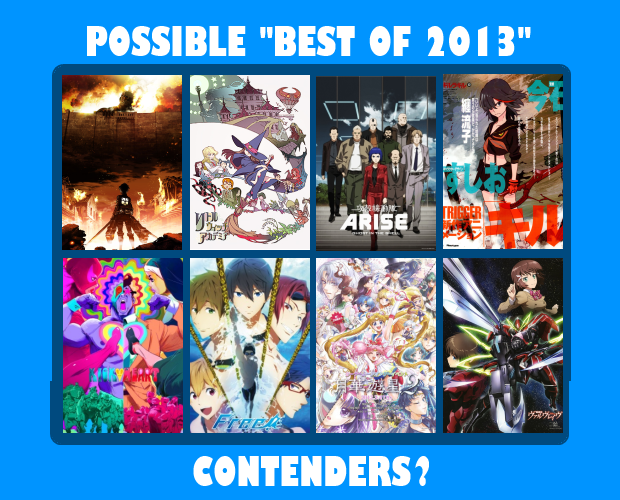 Propeller Anime: Announcing Propeller Anime's "Best of 2013" @ The Plaza Cinema Cafe on January 12th, 2014! 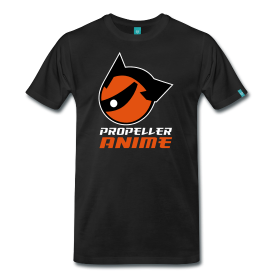 Propeller Anime's "Best of 2013" will take place on Sunday, January 12th, 2014 at the Plaza Cinema Cafe located at 155 South Orange Avenue in downtown Orlando! This is something that the anime community has needed for quite sometime: a chance for us all to come together and watch fantastic anime on the big screen! We can't even begin to tell you how excited we are! 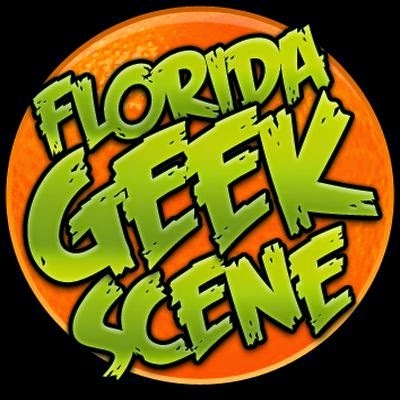 You will all receive shout outs in our next podcast and your names will be shown in our "Thank You" video that will be shown on the big screen at our "Best of 2013" event. The rest of the crowdfund rewards will be on their way this month, hopefully. Scratching the surface of 2013! We're shooting for 2pm or 3pm to start the event. Wristbanding for entry will start an hour before. The theater rental length is FOUR hours! There will be a 10-minute intermission halfway through. Seating is limited and first come, first serve. Please arrive early. A voting committee is being organized to pick the best anime! There is no age-restriction, but viewer discretion is advised. Did we mention that admission is FREE?! The theater we have rented will allow for much more attendance that our space for our Anime Nite Orlando showings. 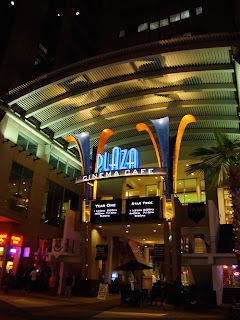 However, it's not the biggest theater at the Plaza Cinema Cafe. If you recall, getting that was a stretch goal. 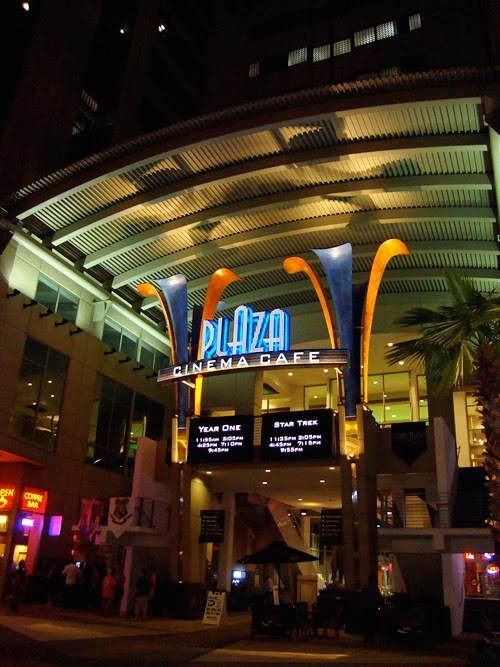 The seating capacity for the largest theater at the Plaza Cinema Cafe is 214. We would like to upgrade to that and we're seeking sponsorships to help get us there! If you represent a convention, business, event, podcast, or anything else and want your brand to be associated with an exciting event that many people will attend, this is your chance to support the local anime community and show that you care! For inquiries about sponsoring our "Best of 2013" event, please contact us through our e-mail at propelleranime[at]gmail[dot]com. Remember to mark January 12th, 2014 on your calendars for Propeller Anime's "Best of 2013" at the Plaza Cinema Cafe! It will be a wonderful time and we look forward to seeing you there. Check back in the future for more news about this event! We can get a cake for my birthday.